Many of our electrical appliances are an essential part of our lives. Can you even imagine life without your smartphone, TV, laptop, coffee maker or hair-dryer? And this only covers a small fraction of the electrical goods we have in our homes. As you already know, some electrical appliances are a significant investment, so when the time comes to move to a different country you certainly want to take them with you, right? Unfortunately, different appliances are designed to run in different countries. So, you’ve probably worked out by now that if you plan to move from the USA to Australia, you just can’t pack up your appliances without a second thought. There are differences between the mains power in the USA and Australia which prevent you from being able to use your appliances. As you obviously noticed, US socket plugs have 2 and 3 prongs but are differently shaped than Australian plugs. Although you can buy adapter plugs for some devices, many of them are designed to run only on US voltage. This means that if you want to bring your expensive single voltage TV or computer over to Australia, you need to get a step-down converter. 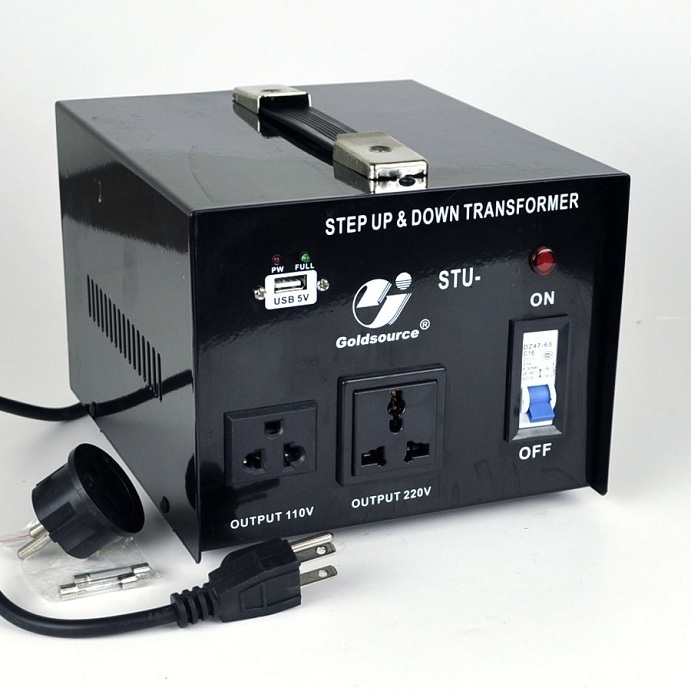 Step down converters, also called step down voltage transformers, convert 230-240 Volts power into 110-120 Volts, allowing you to use your US appliance in Australia, without a hitch. All you need to do is plug in the converter into a regular Aussie power socket and then plug your device into the power outlet on the converter itself. 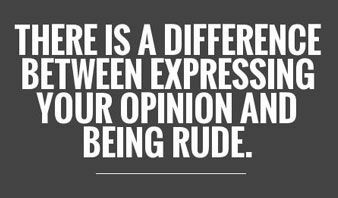 However, that’s not all you need to know. There are different step down converters that can power different appliances. In order to pick the right one for you, you need to consider several factors. For one, what is the total wattage of the appliances you want to connect to the converter? For instance, a Playstation 3 uses 380 Watts, so you need a converter offering at least 500 Watts. If you want to be able to plug in a couple of high-wattage appliances, you can choose a step-down you need to choose a converter offering between 1000W and 3000W. Furthermore, you also need to consider whether the appliance has a motor or not. If there’s a motor included, you may need to add an additional 20% to the total wattage required. If you do not know the Watts your devices requires, but you know the Amps, you can easily calculate them with the following formula: the number of Amps x 110v or 120v = total wattage. For instance, a 5 Amps device running on 110 Volts uses 550 watts of power.